The most popular windows with British homeowners. 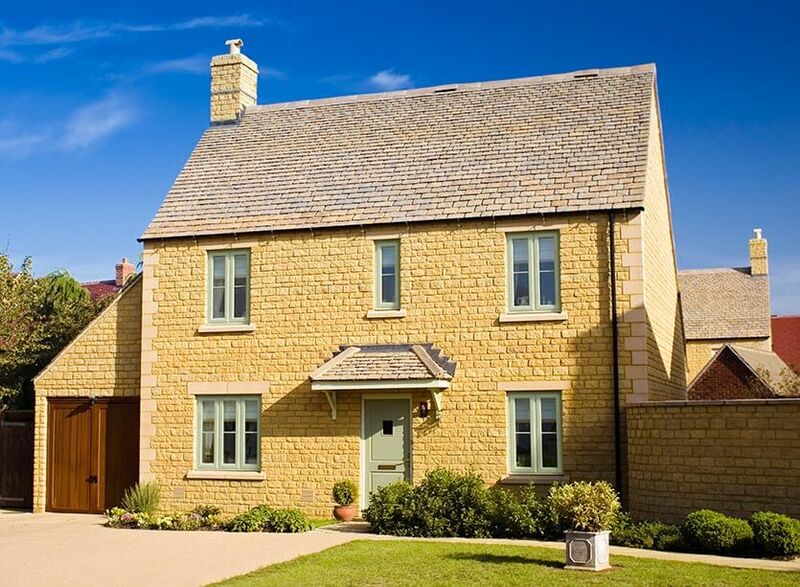 Casement windows will perfectly suit any age and style of property. Their versatility is matched by their high performance and attractive aesthetics. Choose from a selection of colours to match your taste and property type. And opt for uPVC, timber, or aluminium depending on your requirements. Whatever your reason for replacing your windows, we can design bespoke casement windows to meet your exact specifications. Casement windows feature a hinged side on the left, right, or top of the window. They firmly lock into place on the non-hinged side. Their simple opening action is easy to operate and can be opened wide when needed. 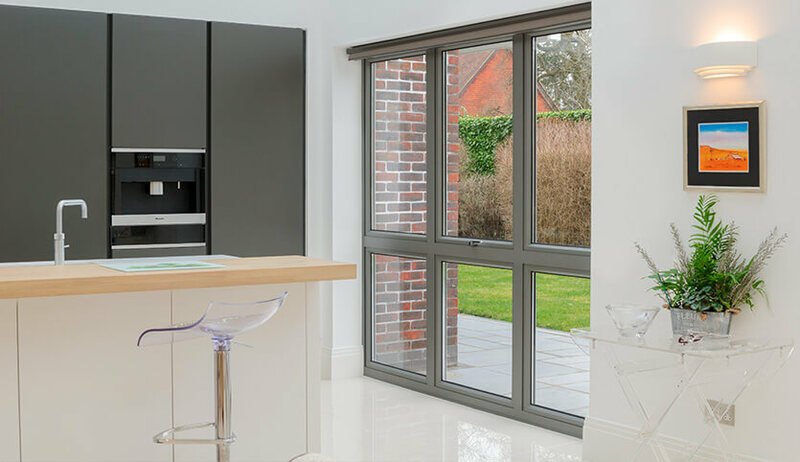 Fixed panes can be incorporated alongside the opening pane in any position you want. 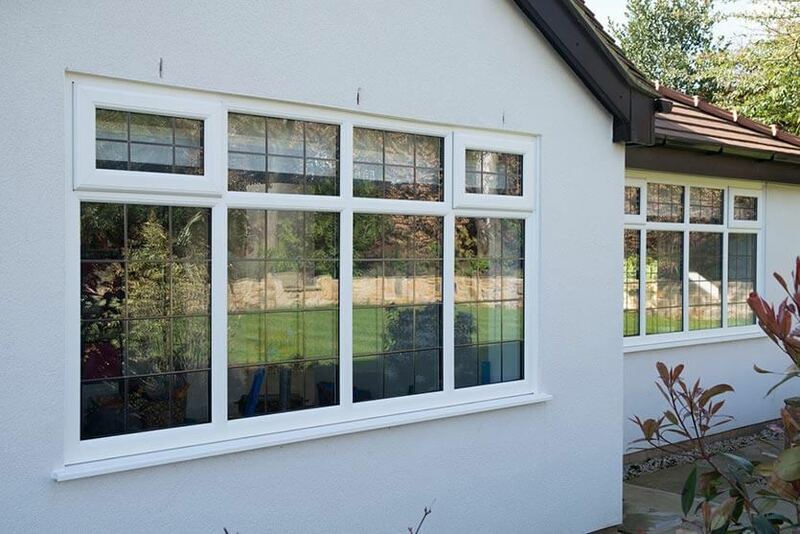 In terms of weather protection, casement windows won’t be beaten. They provide airtight protection when closed and have undergone rigorous testing for wind and rain resistance. When you want a warmer, more comfortable home, casement windows are an excellent choice. They excel in energy efficiency capacity, saving you money on reduced heating bills and lowering your carbon footprint. No matter what type of property you call home, casement windows will improve your standard of living. Improved energy efficiency – Save money on reduced heating bills and enjoy a warmer more comfortable home. Enhanced security – Protect your loved ones and belongings with state-of-the-art locking systems and secure seals. 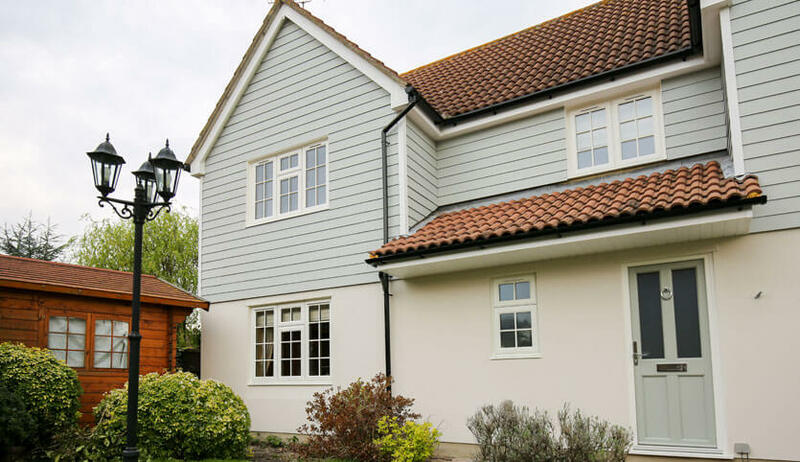 Versatility – Customise your casement windows to match your home’s style. Choose the colour, shape, size, material, and hardware. Increase value – Installing new windows will increase the value of your home. Whether you want to sell or invest in the future, a window upgrade is a great idea. 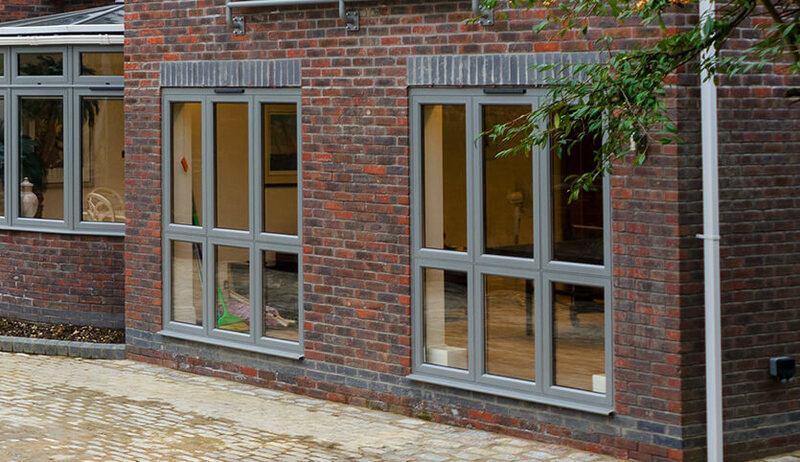 Our casement windows can be specified in uPVC, aluminium, or timber to suit any type of home. Choose from over 200 RAL colours for uPVC, aluminium, and timber windows and a selection of protective varnishes for timber.